Did you know that April is Autism Awareness month? Autism now affects 1 in 68 children and 1 in 42 boys. It's the fastest growing developmental disorder in the U.S. and Autism costs a family $60,000 a year on average. An important skill we need to teach our kids is how to empathize. Students who don't have autism need to understand it and be more empathetic as they meet students who may have autism. 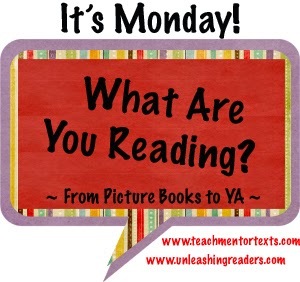 There are two great read alouds you can read with your fourth through sixth graders. 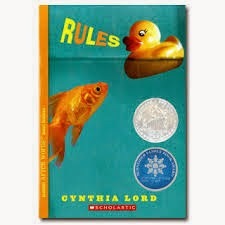 The first is Rules by Cynthia Lord. It's a 2007 Newbery Honor book. It's told from the point of view of Catherine, whose younger brother David is autistic. 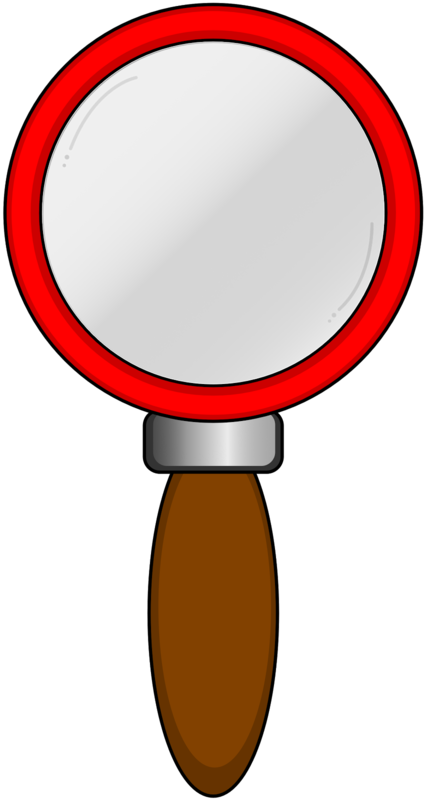 It details some of the behaviors of autism as well as helping students identify with Catherine when they may feel some of the same emotions she does. Good lessons in compassion. The second is Rain, Reign by Ann M. Martin. It is the winner of the 2015 NCTE Charlotte Huck Award for Outstanding Fiction for Children. In this book, Rose is a wonderful young girl who happens to have Aspergers. She has a dog named Rain. This book is about the relationship between Rose, Rain, her father and her uncle. This book is different in that Rose, the main character, has Aspergers and is told from her point of view. It'll help children see the world through her eyes. I hope you and your students enjoy these books. Rain, Reign is the easier read while Rules can be stretched to seventh grade. Labels: t's Monday! What are you reading?